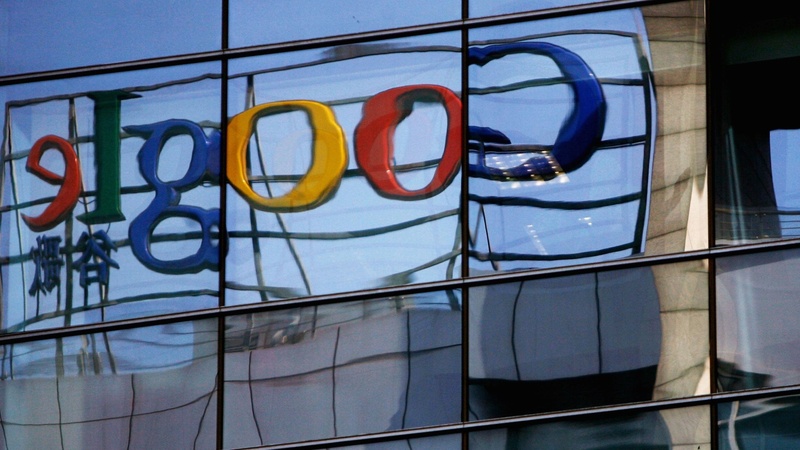 Google has moved its search operation offshore to Hong Kong, citing government censorship in mainland China. If the world’s biggest search engine is willing to leave the biggest Internet market, will other companies follow suit? Guest host Judy Muller explores the diplomatic and economic fallout from the China-Google faceoff. Also, the White House modifies its mortgage rescue plan, and Sarah Palin is campaigning for John McCain in Arizona today. Déjà vu with a difference!